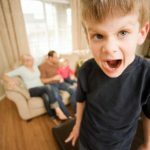 For years there has been lots of discussion about the ’causes’ of ADHD. Some believe that it is poor diet or other environmental exposures. Perhaps poor parenting. Maybe it is just ‘boys being boys’ (though, of course this doesn’t account for the many girls diagnosed with ADHD). 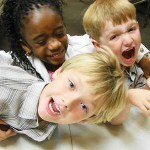 And, there are those that contend that medications given to treat ADHD may just be making things worse. However, new research supports some very real neurobiological differences in those living with ADHD. 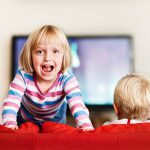 Psychology Today shares some of the results of a government funded study that considered the ‘brain volume differences between a group of young 4-5 year old children with ADHD who have never been exposed to ADHD medications and a group of typically developing controls’. The results indicate ‘there do exist real brain-based differences that are evident at an early age.’ These findings are pretty interesting, but leads me to wonder, if we could dig deeper, would we find that the cause of these brain differences were in fact due to some type of genetic change related to environmental exposure. I think we are a long way from having all the answers, but new research provides clues and suggests treatment strategies that we can put in play. On a positive note, there is some good evidence that Equine Therapy may be linked to functional brain changes in children with Attention-Deficit/Hyperactivity Disorder (ADHD). We see it in the work we do! 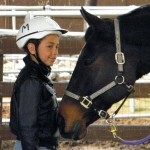 While children as young as 4 learn the simple tasks of leading, grooming, tacking-up and riding a horse they are also improving focus, decreasing impulsity, building self-confidence/self-esteem, improving problem solving skills and helping with emotional regulation (and so much more!) Clients are highly motivated, as they want to be able to be successful and spend time with ‘their’ horse. 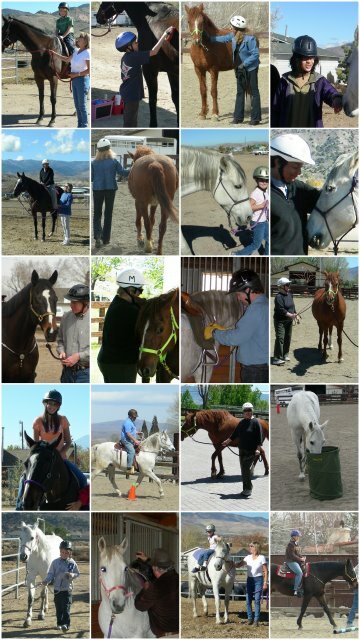 Nevada Equine Assisted Therapy is a unique program, as we focus on social, emotional and behavioral growth and learning, as well as providing Psychosocial Rehabilitation (PSR), a mental health intervention, through work with horses. Another unique feature of our program is that not only do our clients work with their horses on the ground, building mutually respectful and bonded relationships, but they face a whole new set of experiences and challenges once they mount and begin to learn to ride. We are here to help. If you or someone one you know are struggling with ADHD or other social, emotional, behavioral or mental health issues, give us a call or send us an email. We can schedule a visit for you. You will tour the ranch, meet our wonderful herd, have an opportunity to share what you are dealing with and to learn more about how we might be able to help. This entry was posted in Addiction, ADHD, Anxiety Disorders, Asperger's, Children's issues, Depression, In my opinion, Mental Health, OCD, ODD, Reactive Attachment Disorder, Teens. Bookmark the permalink.